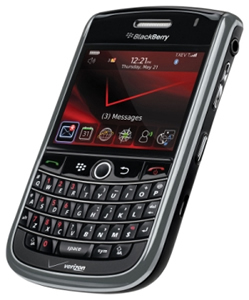 Home Blackberry Verizon Blackberry: There is insufficient network coverage to process your request. Just take your battery out and replace it again. Wait for it to turn on and load up a webpage to test. It’s important for people to remember that newer phones really are mini computers, and will require the occasional reboot/reload. Thankfully Blackberry’s “insufficient network coverage” problem (or is this Verizon’s fault?) is a quick fix that doesn’t require a trip to the Verizon store.